New Delhi: The Cabinet on Thursday approved 49 per cent foreign investment in insurance companies through the FIPB route ensuring management control in the hands of Indian promoters. “The Cabinet Committee on Economic Affairs has approved raising of FDI cap in insurance sector to 49 per cent from 26 per cent,” sources said after a meeting of the CCEA, headed by Prime Minister Narendra Modi. In his budget speech, Finance Minister Arun Jaitley had said that the insurance sector is investment starved and there is a need to increase the composite cap in the sector to 49 per cent, with full Indian management and control, through the FIPB route. The move would help insurance firms to get much needed capital from overseas partners. 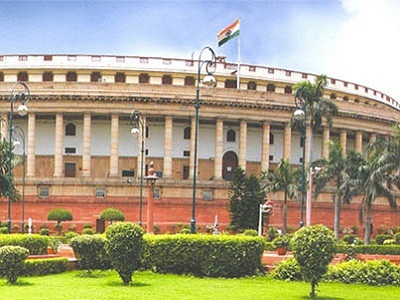 However, the Bill could not be taken up in the Rajya Sabha because of opposition from several political parties, including the BJP. The insurance sector was opened up for private sector in 2000 after the enactment of the Insurance Regulatory and Development Authority Act, 1999 (IRDA Act, 1999). This Act permitted foreign shareholding in insurance companies to the extent of 26 per cent with an aim to provide better insurance coverage and to augment the flow of long term resources for financing infrastructure. The industry has been demanding for long to increase the FDI limit for adequate funds for expansion of the sector.